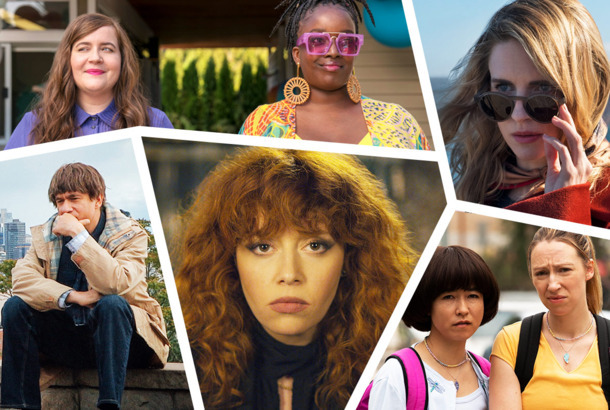 The Best TV Shows of 2019 (So Far)Shrill, Russian Doll, The OA, and more of TV’s latest and greatest standouts. With Broad City Ending, Has Comedy Central Already Found Its Next Hits?The network’s development execs think The Other Two is the “natural successor” to Broad City. Find a Fireplace and Watch The Other Two’s Great Call Me by Your Name JokeCue the Sufjan. The Other Two Recap: Back To SchoolBrooke finally gets to put her self-centered attitude to good use as a foil to Streeter’s shenanigans. The Other Two Recap: Pride and PrejudiceA new Chase Dreams viral hit forces Cary to come to terms with being the “gay brother” in a sharp but hilarious episode. The Other Two Has Already Been Renewed at Comedy CentralChris Kelly and Sarah Schneider’s series will return for a second season. The Other Two Recap: The Dreams Begin to ChafeBrooke and Cary inch closer to their eventual goals, with a side of soul-crushing desperation. As Far As We Know, Justin Theroux Doesn’t Actually Have a Motorcycle ToiletThe Other Two creators on why they turned Justin Theroux’s apartment into a very funny, (probably) fictional joke. The Other Two Recap: Red-Carpet TreatmentCary and Brooke take their desperate search for validation as their plus-ones to the When in Gnome premiere. 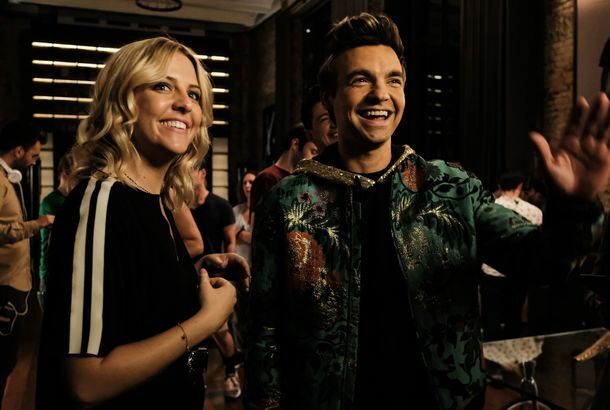 The Other Two Series Premiere Recap: The Next Big ThingThe new buddy comedy comes charging out of the gate with a high jokes-per-minute rate, strong performances, and a surprising amount of heart. The Other Two Is the Year’s First Great New ComedyThe Comedy Central sitcom about the adult siblings of a preteen pop star is great, right from the get-go. How Chris Kelly and Sarah Schneider Made The Other TwoThe former SNL head writers discuss their new Comedy Central show. Justin Bieber’s Get-Swole Diet Included So Many Eggs He Got Sick During SNL WeekTwo former SNL writers worked the mishap into their new show, The Other Two. Comedy Central’s New Show The Other Two Looks Pretty GreatFrom two former SNL writers. Broad City Returns in January Alongside New Series The Other TwoOne great comedy duo returns to while another makes their debut.